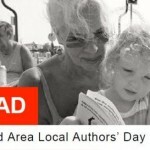 This year Southend Area Local Author’s Day (SALAD) is back! The talented local authors will be giving talks, storytelling and readings in the Deeping room upstairs. 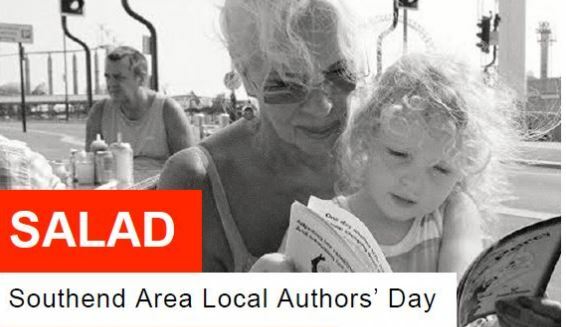 There will be a wide variety of genres available from talented and colourful local authors. Historical, local history, fiction, non- fiction, fantasy science fiction and children’s books will be showcased.